The sky’s the limit in the care sector for people with drive and ambition and the right attitude and caring values. The sector boasts numerous success stories of people who have climbed the career ladder from carer to home manager and then regional manager and above. 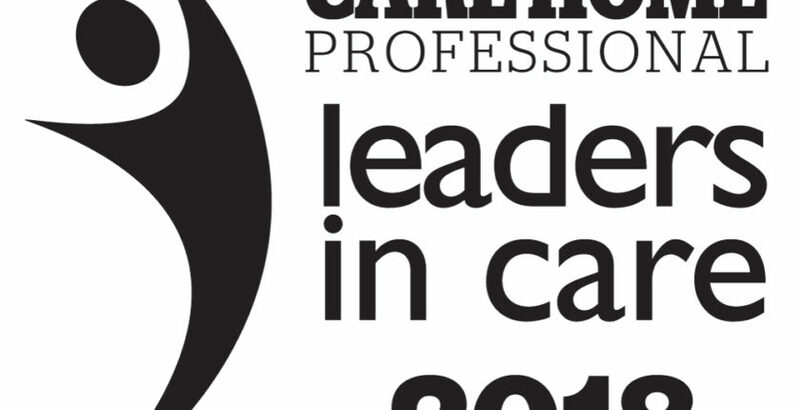 Care leaders are always on the lookout for the next generation of talent who are capable to take the sector on to new heights. Keep an eye out for these rising stars in the years ahead.